In the Philippines, many considered motorcycle as a dangerous vehicle. 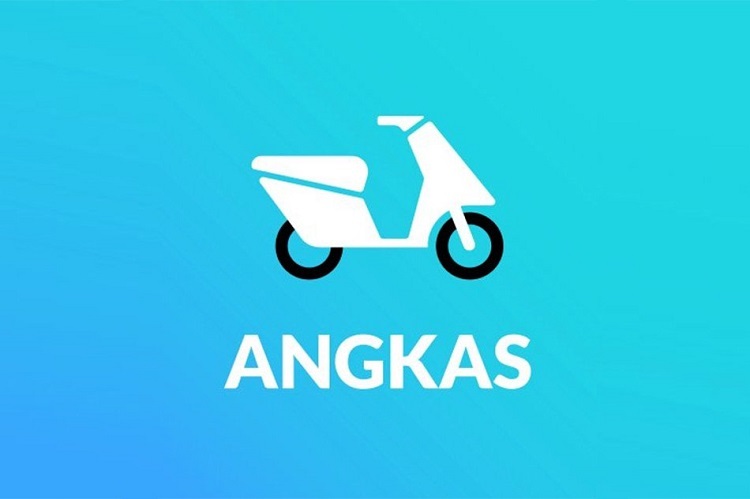 However, Angkas is set to change this mentality as it announced its plan to launch the country’s first motorcycle ambulance service – which will be named as Angkas Buhay. Angkas Buhay eyes to provide first aid on-the-spot for emergency cases, allowing doctors to immediately respond to their patients. With this, Angkas invites its driver-partners to train as volunteer paramedics. Teaming up with Our Lady of Guadalupe Colleges (OLGC) and Victor R. Potenciano Medical Center (VRP) in Mandaluyong City, Angkas Buhay will have its pilot program providing intensive training course for Emergency Medical Technicians (EMT-certified) drivers. Angkas Buhay, which is also dubbed as ambucycle, will be equipped with medical supplies and equipment to stabilize patients until secondary medical transport arrives. It will be an in-app “Emergency” feature to match the EMT driver nearer to the patient, too. Angkas Buhay is expected to be available in mid-2019.